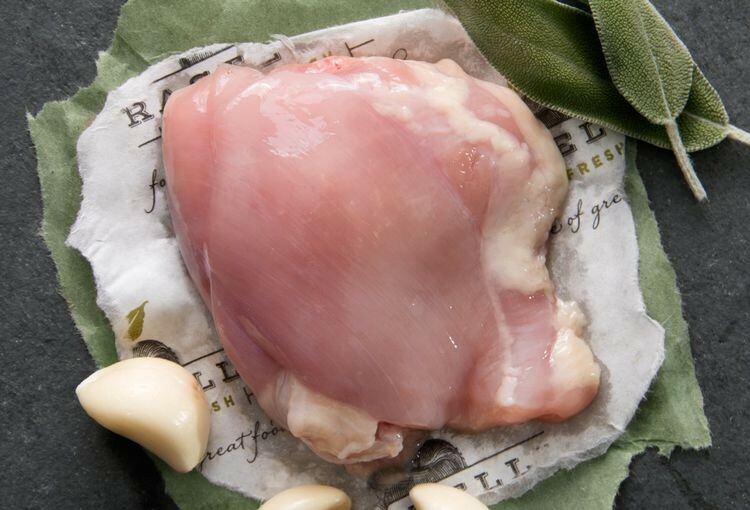 Preparation Instructions: For best results thaw under refrigeration. Use within 48 hours after thawed. Preheat oven to 400*F. Season with salt and pepper or your favorite seasoning. 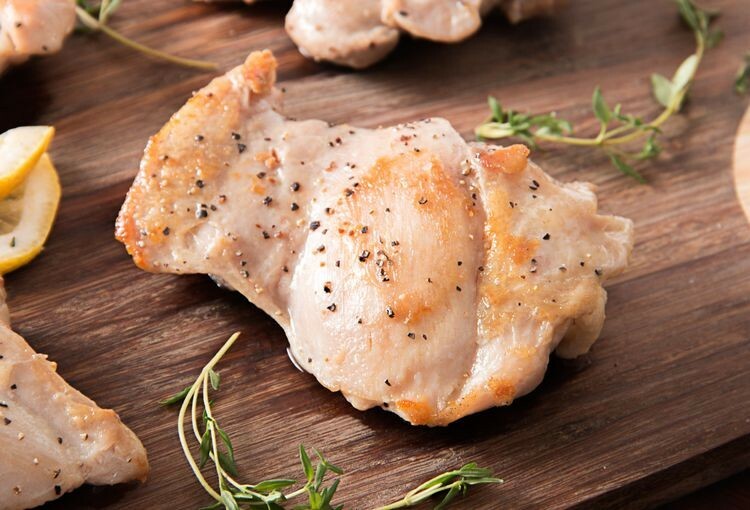 Place chicken on an lightly oiled sheet pan. Roast for approximately 10 minutes, then reduce temperature to 350*F and cook for an additional 10 minutes. With a meat thermometer inserted in the thickest part of meat, check temperature to make sure it reaches an internal temperature of 165*F.